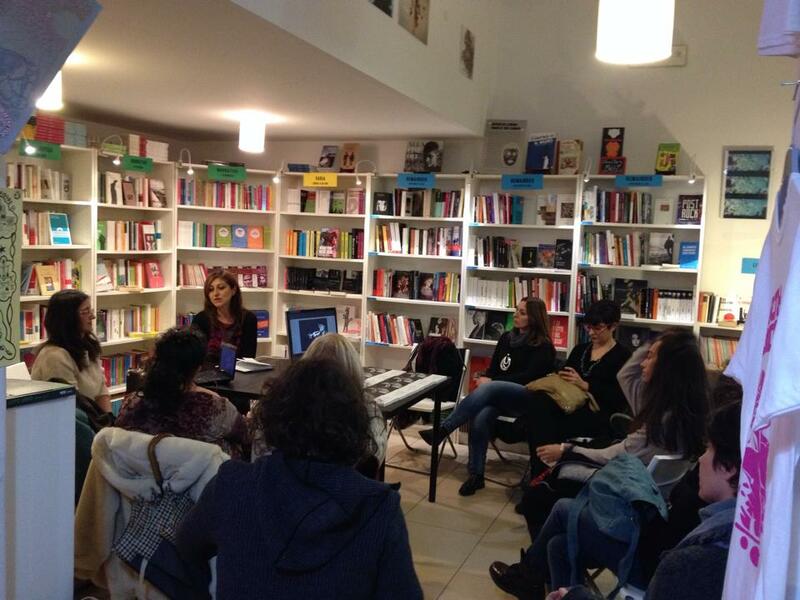 On November 27 I was in Bari at the Libreria Zaum to talk about my book, Letter to the World: Martha Graham danza Emily Dickinson. 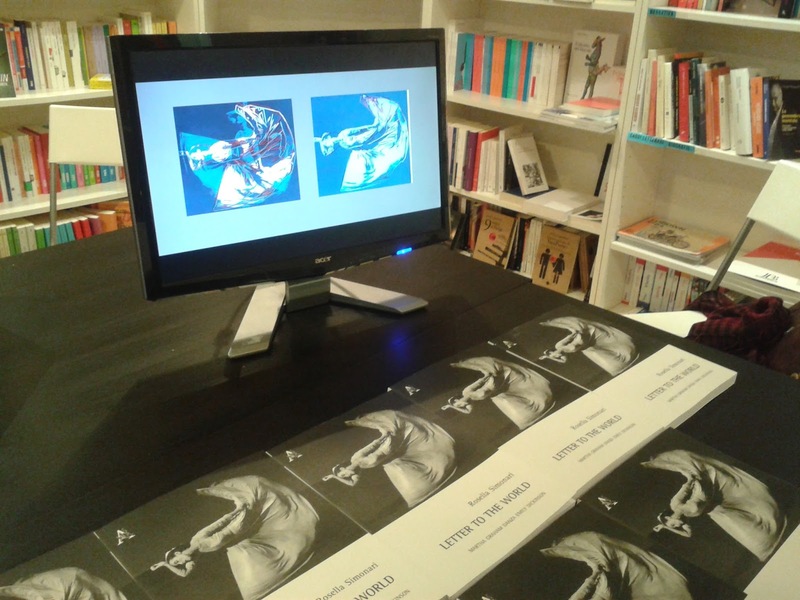 The talk was coordinated by my friend and dramaturg Valeria Simone. Unfortunately the train was monstruously delayed because of a river flooding. However, once I reached the bookshop, there were still numerous people waiting for me. It has been a really beautiful chat, I thank the bookshop wholeheartedly for welcoming me, Valeria Simone for guiding the conversation in such an apt manner and Angela D'Ottavio and Annarita Taronna for helping with the organisation. Here are a couple of photographs.